Pool heaters seem to be a hot topic that we get in our stores every year. Some customers come to us and aren't sure whether they should purchase one or not because of stories that they have heard from their neighbours, their friends or even from their own past experiences. We have heard a lot of these stories over the years and have pin pointed the major culprits, the biggest one being pool heater sizing. Salt systems have been growing in popularity for quite some time now. One question that keeps coming up for users who want to convert to using a salt system is "Are they really as cost affective as some say they are?". If this was something you were wondering yourself, let me go over the main points and see if this system is really cost effective. 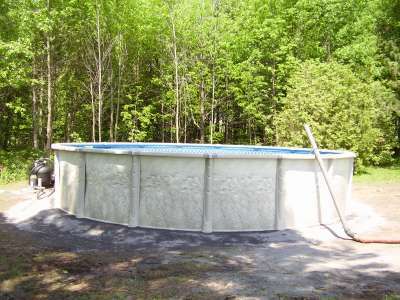 Buying an inground swimming pool is not a small investment. It's a luxury item that will transform your backyard. And it doesn't stop at the pool. You will usually be looking into getting fencing around it, as well as landscaping the whole place. When people walk in looking into buying a pool, we often get a question regarding the return on investment. 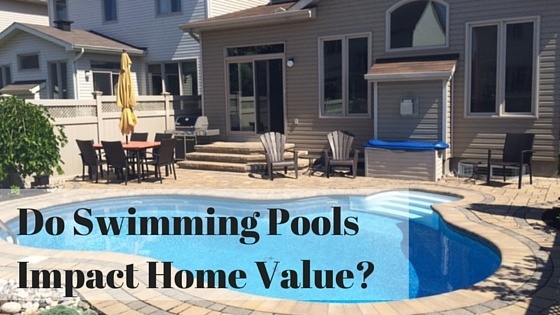 If I buy a inground swimming pool, will it increase my home value? 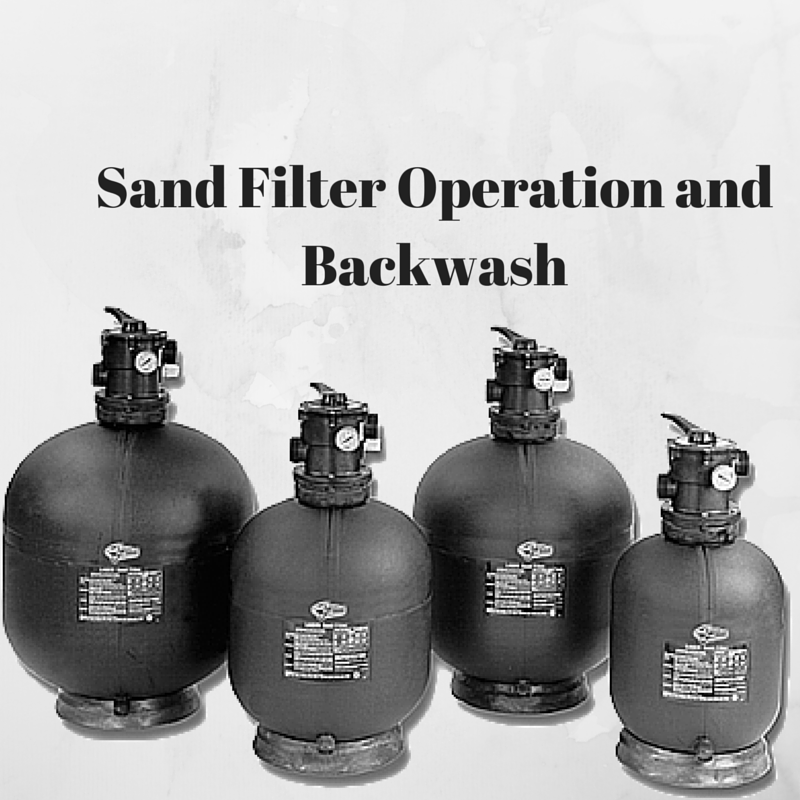 Typically, pool owners with sand filters will change the sand every 5 to 10 years. You don’t have to wait until issues start arising. You can be proactive and change it anytime between 5 and 10 years. Otherwise, there will be signs to indicate it is time to change the sand. High PSI reading on your pressure gauge, even after performing a backwash. Low flow of water coming out of the return(s). In the last few years, we have seen a surge in online shopping. Companies like Amazon.com are not only offering books, but pretty much all household items you need. As a shopper myself, I think it a great thing to be able to shop online! Getting what you want from the comfort of your own home is perfect! 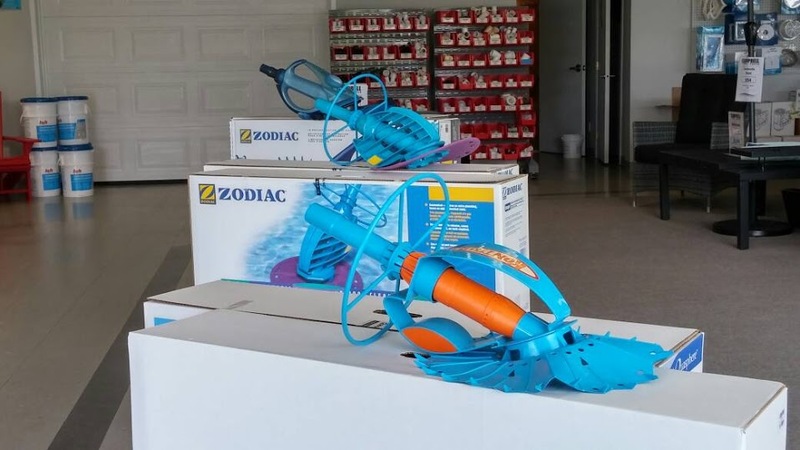 When debris accumulates at the bottom of your pool the best way to get rid of it is by vacuuming. To accomplish this task you have the option of using the manual vacuum and doing the work yourself, or you could also use an automatric pool cleaner. This fun little machine allows you to get the work done without getting your hands dirty. If you are new to the idea of this time saving product or just need help getting the automatic cleaner you are currently using to work properly, you've come to the right place. Here is some information and quick troubleshooting techniques. 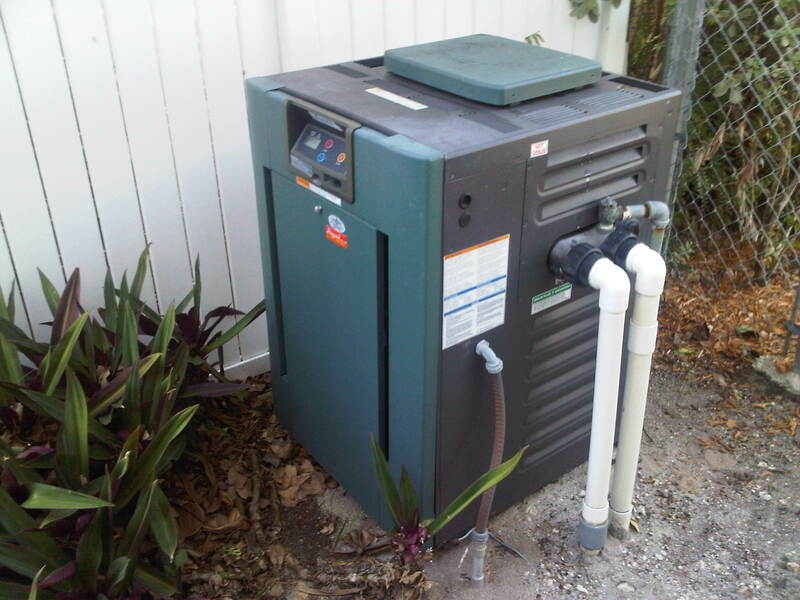 If you own a pool, there is a high chance that your filter is a sand filter. You would know this because your filter would be this big container next to the pump. We attached an image on this post for you to confirm. 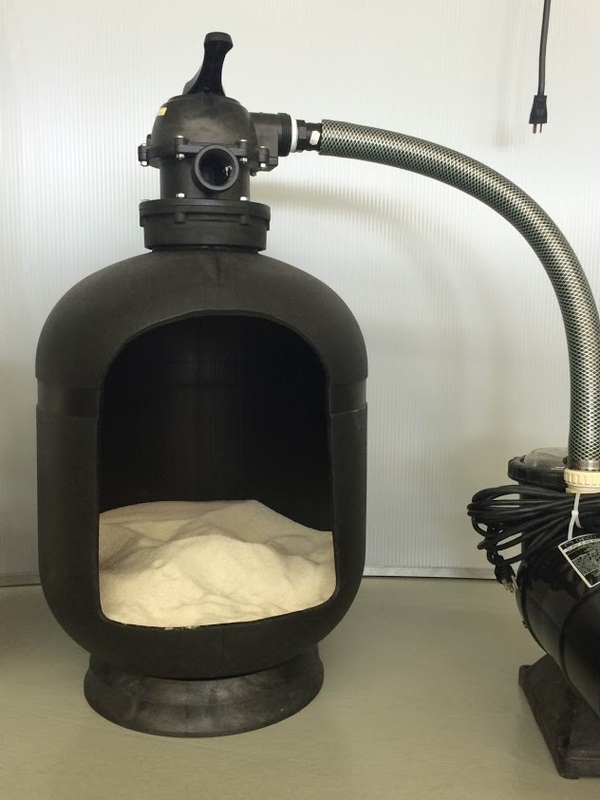 That being said, this article will give you an overview of the main functions of the filter during the pool season. It will also cover how you can do a backwash for your pool. If you are shopping in Ottawa, you have many options available to you. Tools like Kijiji allow you to see used goods that you can purchase second hand. Is it safe? 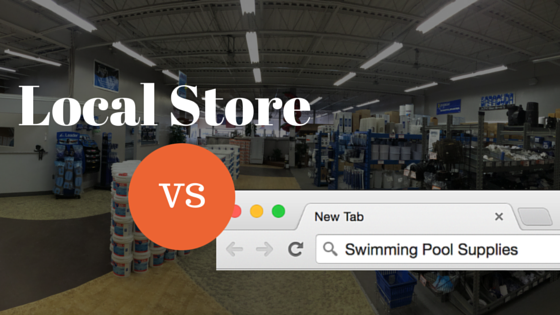 Are you better off just buying a new pool from a store? Here are a few tips. 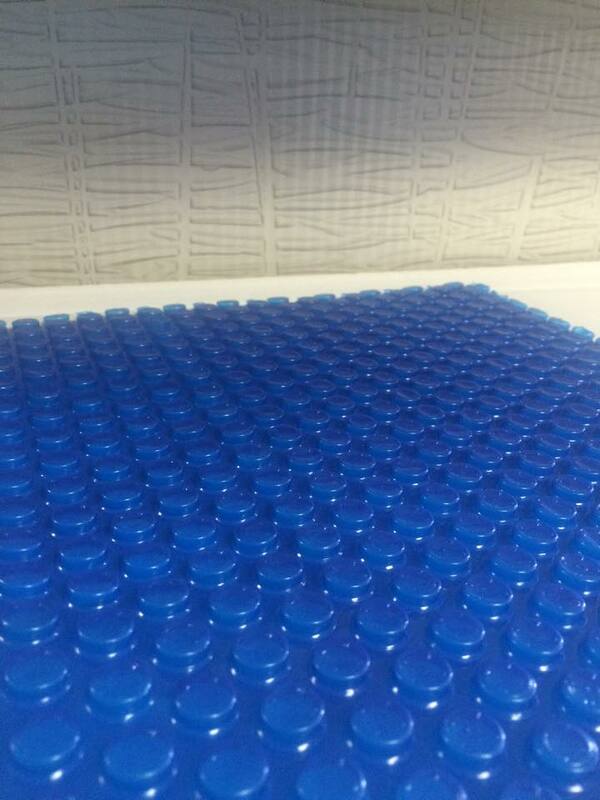 Solar blankets are a very common pool accessory for all swimming pools. Even with such a high popularity, there are still many misconceptions about this item (Even the name itself brings confusion, I'll explain later). 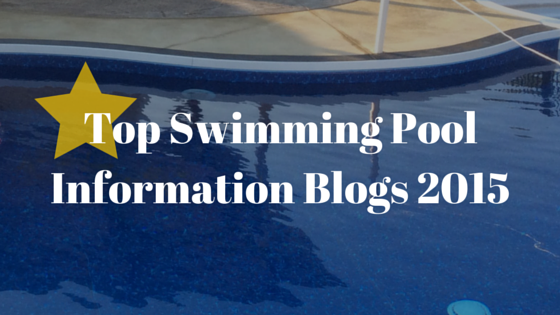 Let's go over the top questions we get and demystify this common pool accessory.